Since my parents moved to the desert nearly a decade ago, I’ve explored different hikes, art, and restaurants every time I visit. I’ve grown to love the high desert and all it’s grit and beauty. I’ve crafted what I would consider a perfect itinerary for those visiting Joshua Tree for the first time. This is the perfect blend of activities to get a taste of the desert vibe. A little relaxation, some hiking, great food and sight-seeing. 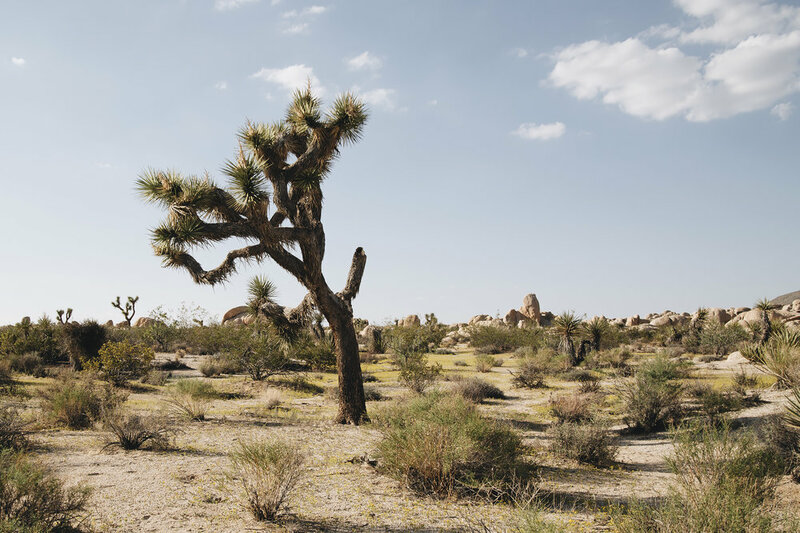 I hope you enjoy these selections, and head over to a curated section of “Joshua Tree & Beyond” for more ideas if you want to tweak your experience in any way. Check into one of the many fabulous airbnb’s in the desert. There are several gems that are beautiful and remote, where you can sip morning coffee with a view, hang out by a camp fire under the stars, and sleep comfortably. If you’re a first-time airbnb user, click here for $40 off your first stay. Mountain Shadow Cabin - This is a quaint little cabin I own on 5 acres of land, great for a weekend getaway for two. Mountain View House - This house is a 3-bedroom perfect for a family or group of friends. It has a gorgeous back patio with a view rolling mountains. 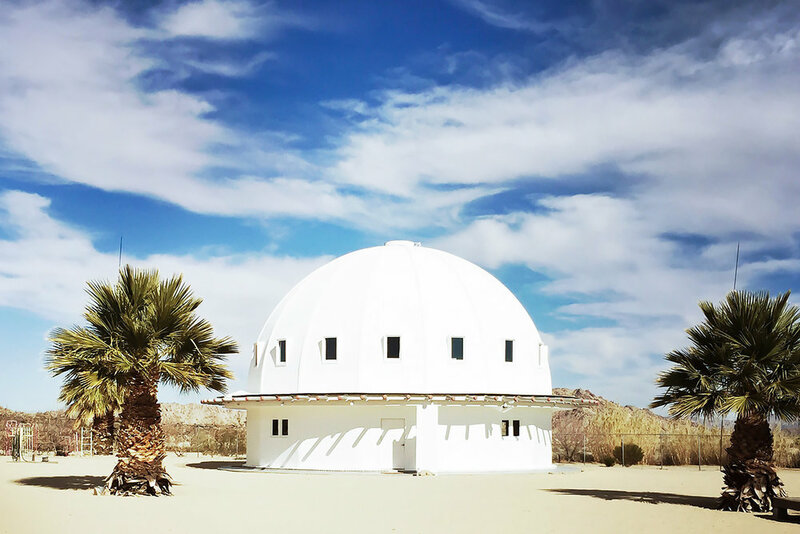 Visit the Integratron, a quirky and cute destination near Joshua Tree National Park in Landers, California. It's said to be situated on a powerful vortex of energy. Book a rejuvenating sound bath (meditation) far in advance, and hang out on the site at Hammock Village. Grab a late lunch or early dinner La Copine, a trendy dining experience with a hip atmosphere and delicious eats. Note: La Copine has odd hours, check their schedule in advance so you don’t arrive to closed doors. Relax under the stars around a camp fire and make s’mores for desert. Make a hearty breakfast at your airbnb. Pack a picnic for lunch, if you really want to explore the park I recommend spending the majority of the day there. 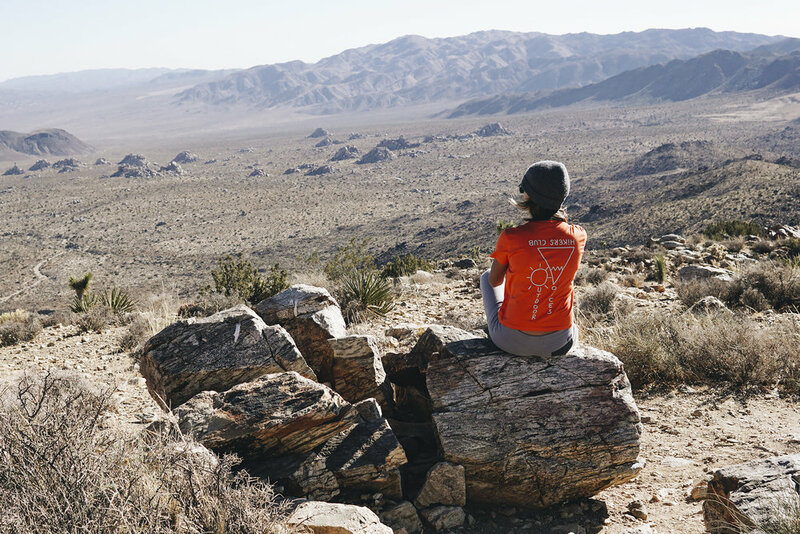 Head into Joshua Tree National Park and hike Ryan Mountain. It’s a 3 mile hike with 1000 ft of elevation gain and has amazing panoramic views from the top. Drive to Key’s View to enjoy the sunset from Joshua Tree’s highest viewpoint. From here you can see panoramic views of the Coachella Valley. On a good day you can even see as far as the Salton Sea. 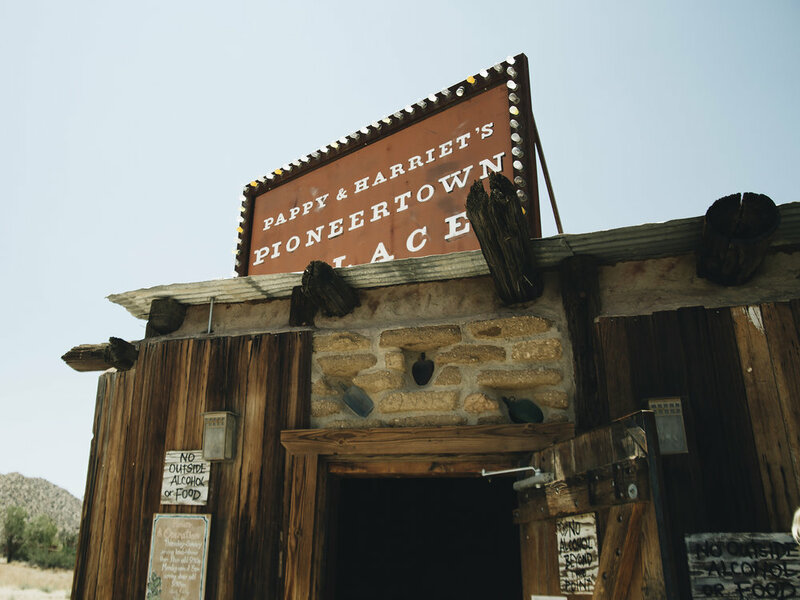 Wander around Pioneertown’s old western set, then head to Pappy & Harriets for a BBQ dinner. If you have the energy to stay out, Pappy & Harrietts is a great music venue as well. Check their schedule to see if you need tickets. Go to Frontier Cafe for breakfast for gourmet coffee and delicious fresh food (I love the yogurt parfait). It’s a cute trendy vibe with frequent live music and an airy outdoor patio. If you have time, stop at Noah Purifoy’s Outdoor Museum before heading home! This place has very quirky junk art installations, a wonderland for interesting photos.